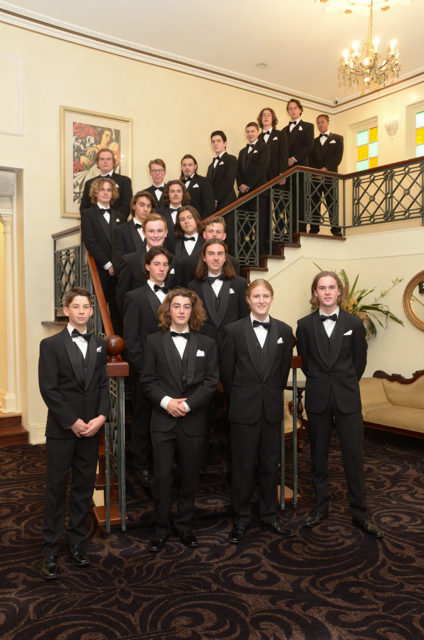 This year forty one of our Year 10 students participated in the Presentation Ball. 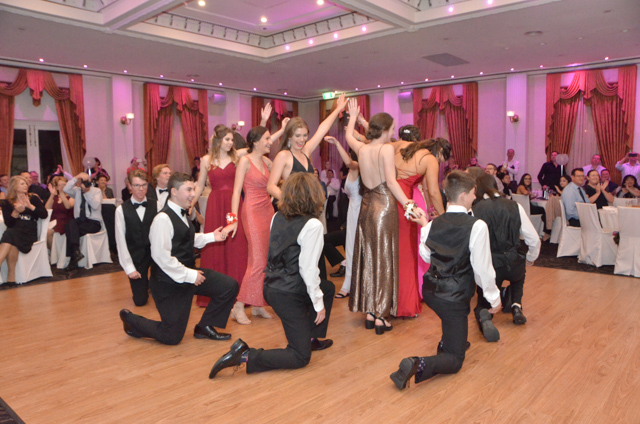 This event is unlike any other; at the Bentleigh Presentation Ball we do not expect students to dance with a partner. Instead they work together as an ensemble, using this time to get to know peers with whom they may not have worked with before. Merrimu Receptions was the venue for this wonderful event. Our students put in six weeks of rehearsals, where they worked with Peter, Janita and Sherallen from Swish Dance Centre to put together a number of routines. Students were challenged as they work as together to learn and remember the steps that accompanied each of the catchy tracks. As the evening approached, preparations reached fever-pitch, but the efforts were well worth it! Our young men looked dashing in their black dinner suits and our young ladies were beautiful. The attention to detail was outstanding, hair make-up, dresses and shoes were all chosen with great care and they all looked spectacular on this special night. Mr Nick Staikos MP, our School Council President Malcolm Guy and our school captains Michelle, Lexy and Adam kindly accepted the invitation sent by our Presentees to attend this very special evening. The evening included delicious canapes, a three course meal and it was pleasing to see the dance floor full all night! 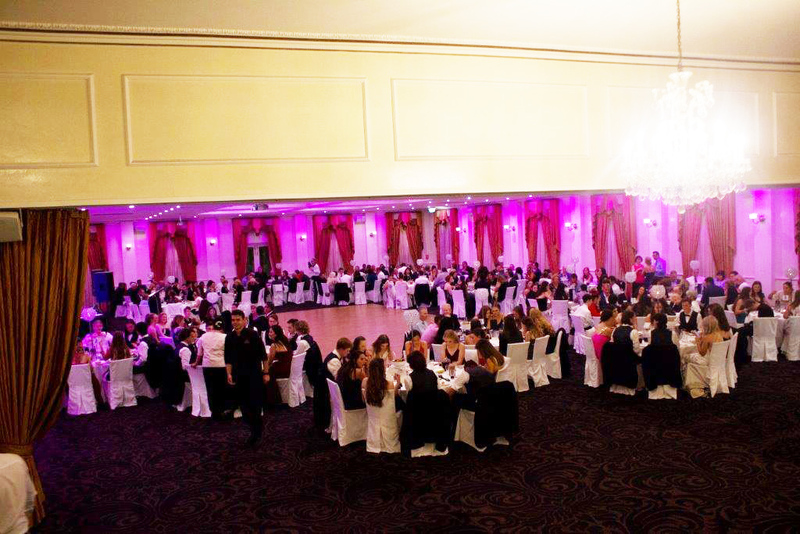 Many photographs were taken of this special evening, memories made for a lifetime. Darcy and Nathan of Year 10 were our videographers and photographers. We begin preparations for the 2019 Ball with great excitement and encourage Year 9 students to sign up to be part of next year’s Bentleigh Presentation Ball.